Pope Francis is getting his own television channel. 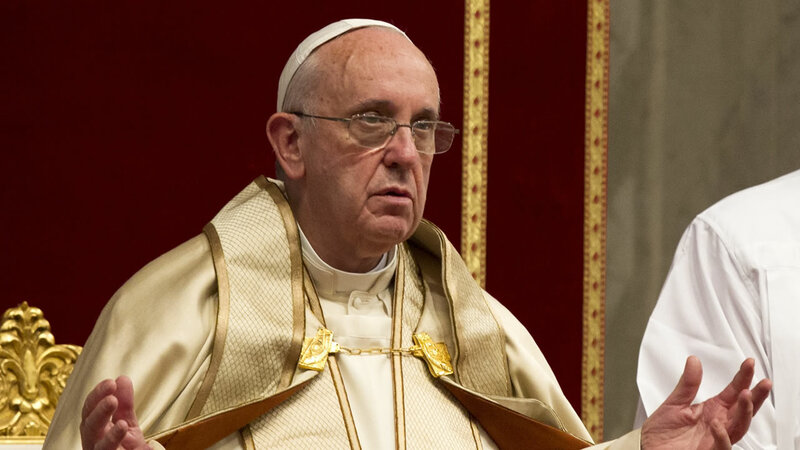 Time Warner Cable has announced they're launching a 24-hour channel devoted entirely to Pope Francis' U.S. tour. The Papal Channel will be available from September 20 through the 27 to subscribers in New York and more than two dozen other markets around the country -- 15 million households in all. Unfortunately, it's not available in the Bay Area. For more stories about Pope Francis' U.S. visit, click here.